Jonathan Smith was born in Philadelphia, the son of merchant Samuel Smith. After graduating from the College of New Jersey (now Princeton University) in 1760, Jonathan Smith entered the mercantile trade, but became known primarily for his zeal in the fight against Britain. Smith was one of the first young Philadelphians to urge independence from the mother country. He served as secretary of Philadelphia’s Committee of Safety at its formation in 1775, and secretary to the provincial convention in January 1776, where he played an important role in the overthrow of the provincial government. As a militiaman in a battalion of “Associators” led by his brother-in-law John Bayard, Smith actively fought to Philadelphia and in the Brandywine campaign, rising from captain to lieutenant-colonel. In 1778 he served as a Pennsylvania delegate to the Continental Congress as a liberal Whig, defending the Articles of Confederation and working hard to make them work. In 1778 Smith was appointed Justice of the Common Pleas, Quarter Sessions, and Orphans Courts, which post he held for many years. After the Revolution, he was chosen a Philadelphia alderman in 1792 and elected Pennsylvania auditor-general in 1794. In 1779 Smith was elected a trustee of the University of the State of Pennsylvania. 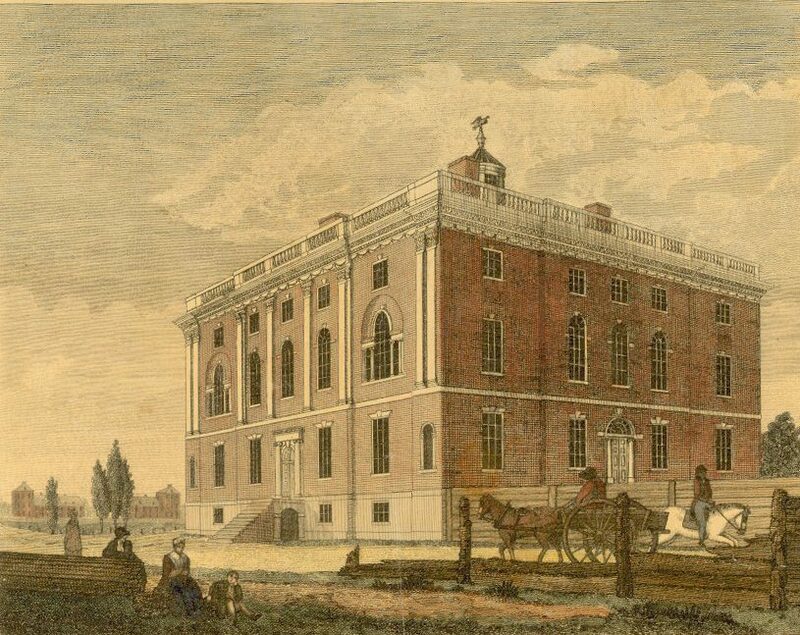 At the 1791 union of this institution with the College of Philadelphia, he became a trustee of the resulting University of Pennsylvania, serving until his death in 1812. Additionally Smith was a trustee of the College of New Jersey (Princeton), a member of the American Philosophical Society, a grand-master mason, and a vice president of the Sons of Washington.